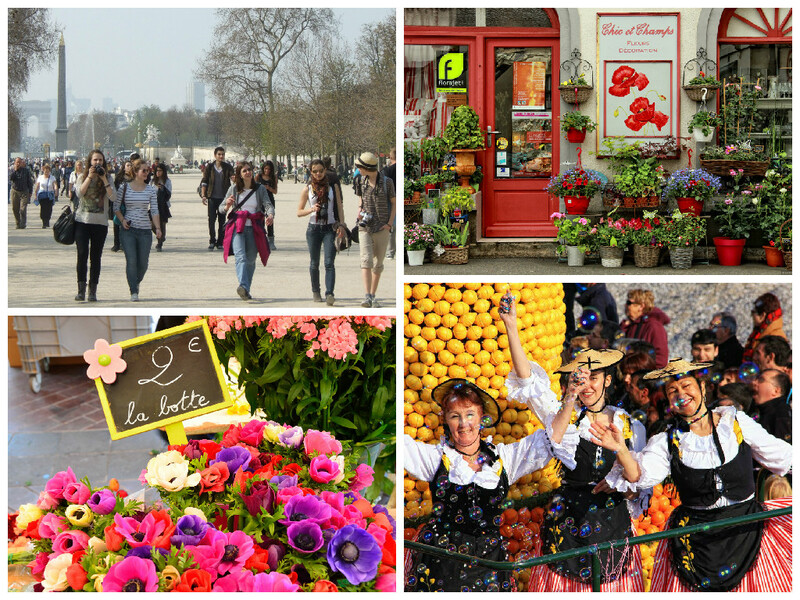 What do flowers mean in different countries? Home/Articles/What do flowers mean in different cultures? 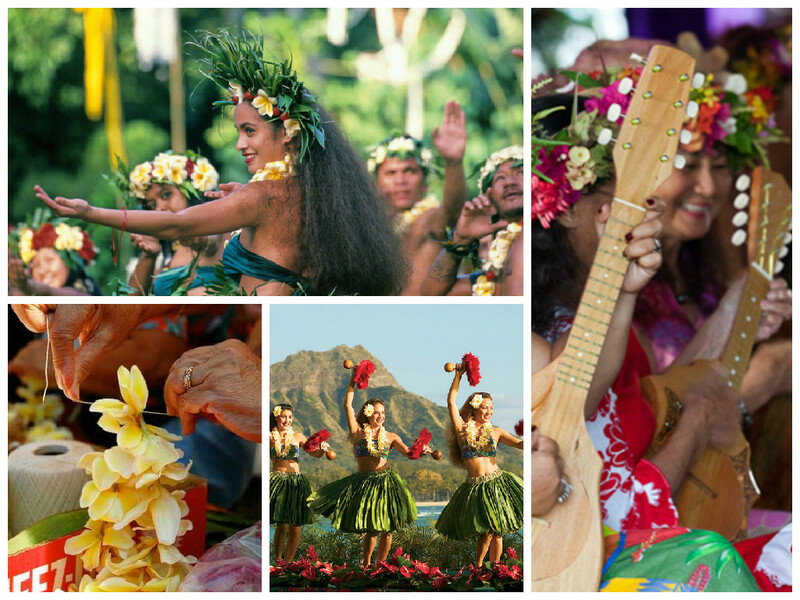 Every flower has its symbols in our culture. But do you know that people in another country can understand the meaning of flowers differently? 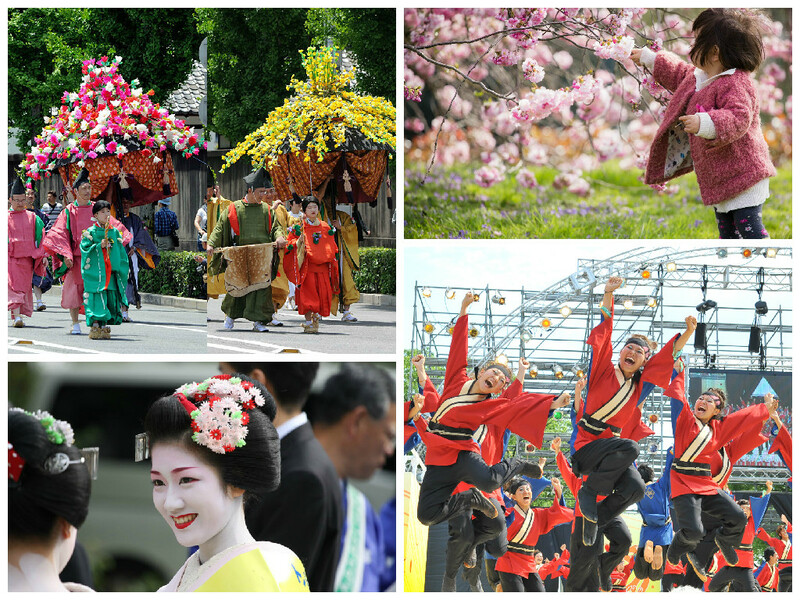 If you like to travel, you should know about the meaning of flowers and flower etiquette of other cultures. First of all, you should remember that white flowers symbolise death in China. That why it is inadmissible to give white bouquets to people of China. But artificial flowers are favourites for bouquets in this country. Why? Because people of this country think that natural flowers reminiscent of the end, but artificial plants are eternal. Chinese arrange festivals of peons every year. People like it so much! 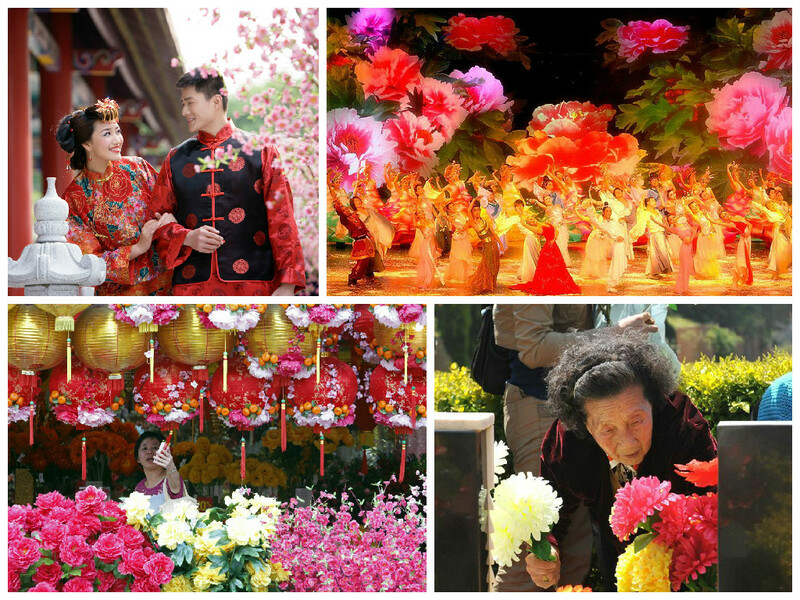 Also, you can see much of weddings in these festivals, because people of China trust that peons can be mascots of the couple. 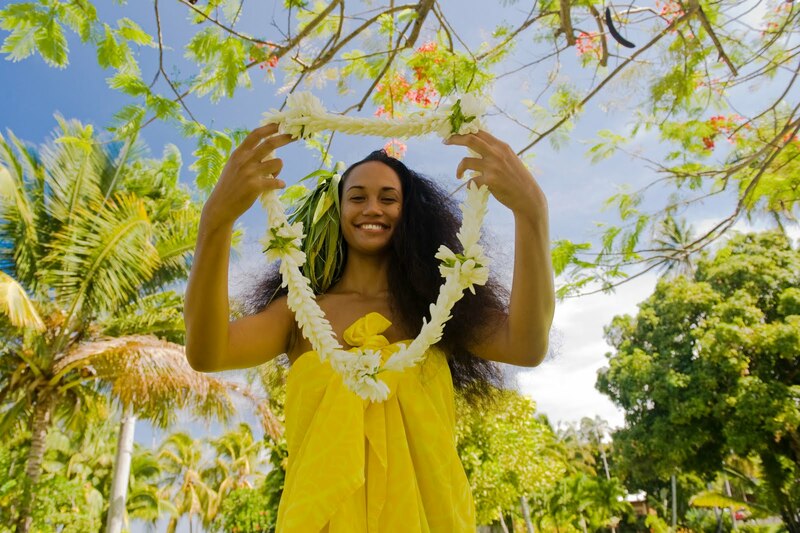 Flowers of tiara are the favourite gift for Tahitians. You can give it for any occasion or without reasons. Tahitians make Hawaiian hulas of these flowers. Also, girls like to decorate their heirs by a tiara. This plant is known as the sacred heritage of olden gods. Lily was the symbol of the French monarchy. Nowadays it symbolises luxury and good taste. It is suitable to give lilies for beloved ones and for colleagues too. French people like flowers of lily so much that we can say that the lily is the national flower. Red roses mean love and passion, so these flowers are only for sweethearts. Bouquets of yellow flowers are not popular in France. 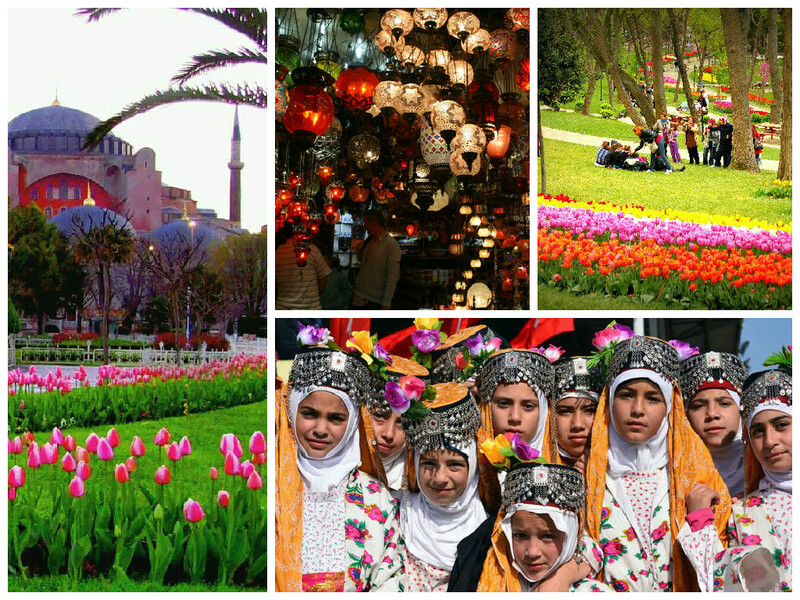 Turks know red flowers like a symbol of a good relationship, but blue and white tones of flowers mean sadness. People of this culture think that the best present for a young lady is tulips, but gerberas, orchids and roses suit well for an adult. Read about bouquets of flower for different ages. 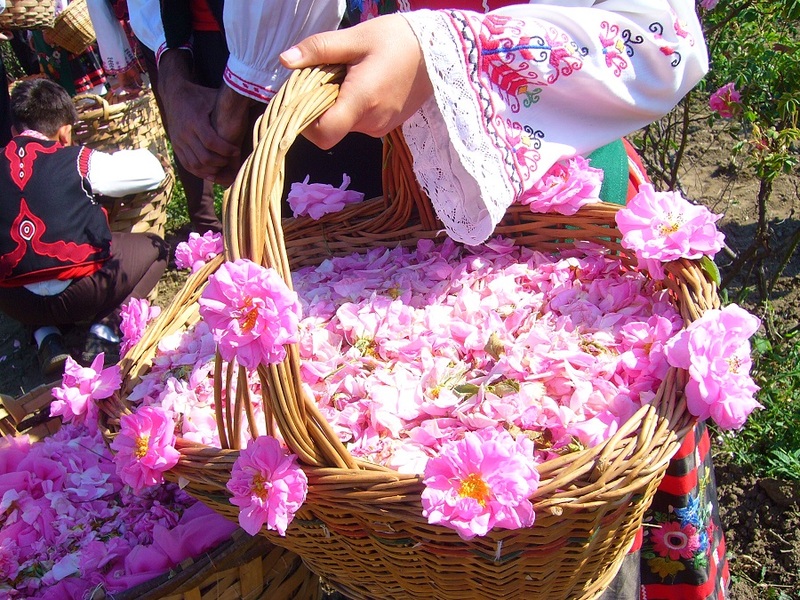 It is not a secret that rose is one of the symbols of Bulgaria. No wonder that this amazing flower is the most popular there. Also, you can hear many legends and fairytales about roses. Bulgarians think that a rose is the patroness of artists and the muse. 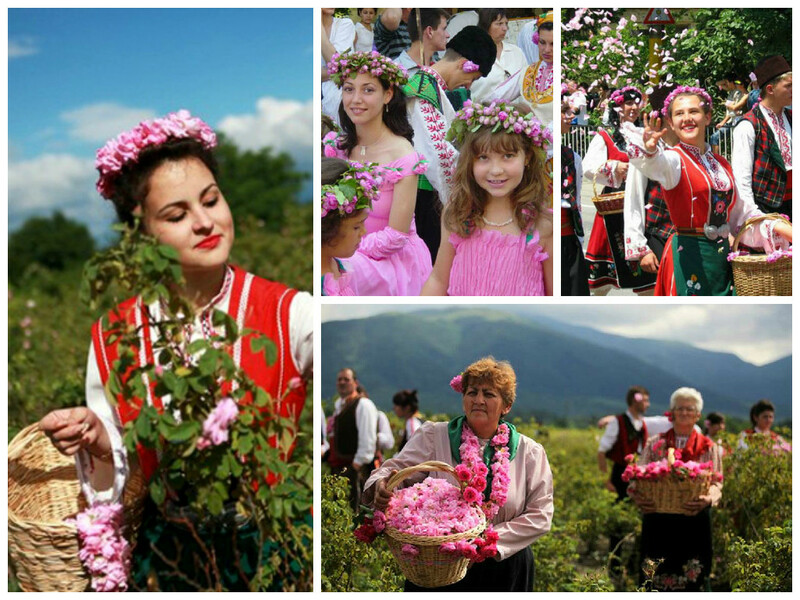 The great festival of roses is arranged at the end of May in Bulgaria. Hanakotoba is the flower language in Japanese culture. If you are going to visit a wedding in Japan you shouldn’t buy cut flowers. Japanese think that such a gift can make the family life unhappy. Because of that, you should select flowers in pots for Japanese. Lotus is a sacred flower in India. Most of the people of this country believe that just a picture of lotus can heal the illness and bring happiness. 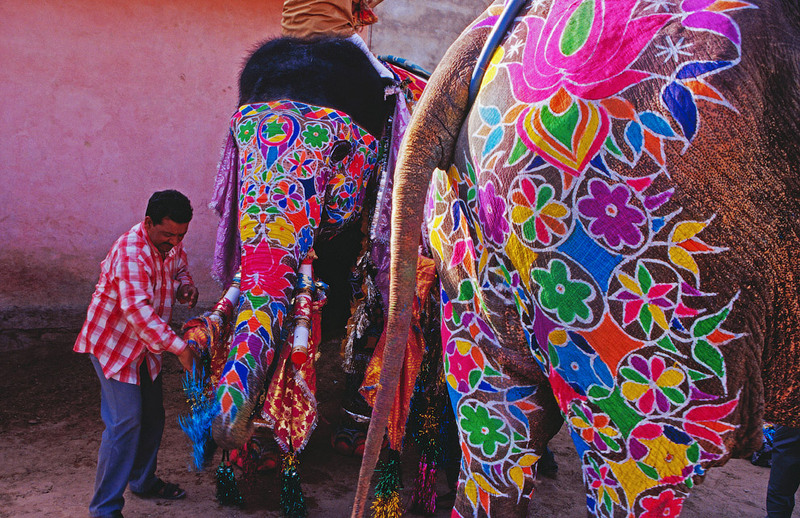 You can see pictures of lotus flowers anywhere in India: on walls of temples, on apparels, on housewares, on bodies. 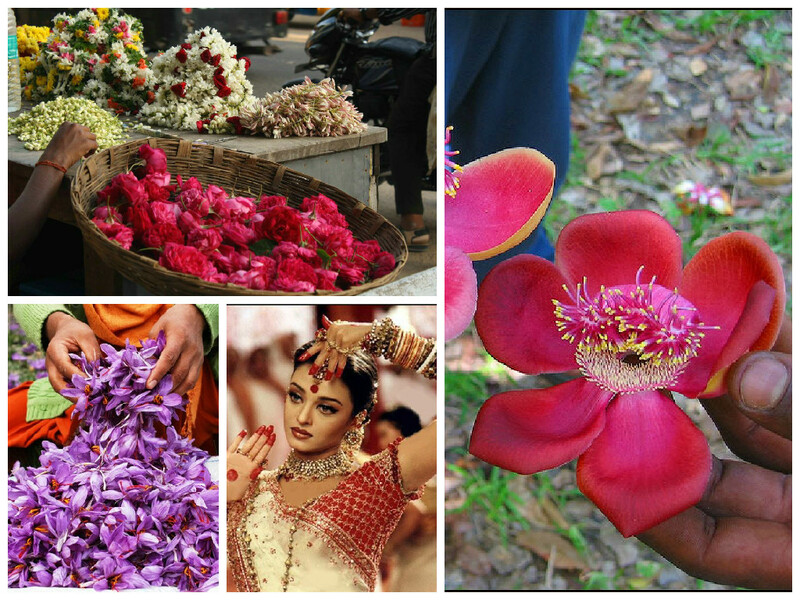 Also, do not give white flowers in India, because this colour of the flower is special for a funeral ritual. Now you know that people of another culture can understand another language of flowers. So, if you want to send flowers to another country you should find the information about flower etiquette of the local culture.